Recipes delivered to your inbox + our BONUS weeknight dinner guide for stress free meal planning. Hope you all had a fabulous weekend! 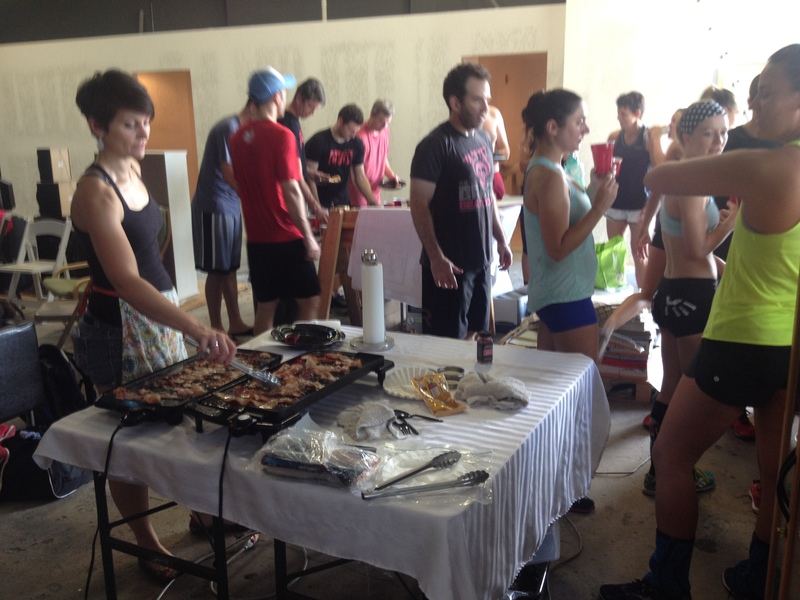 Eric and I kicked off our Labor Day weekend with a workout at CrossFit Orlando. 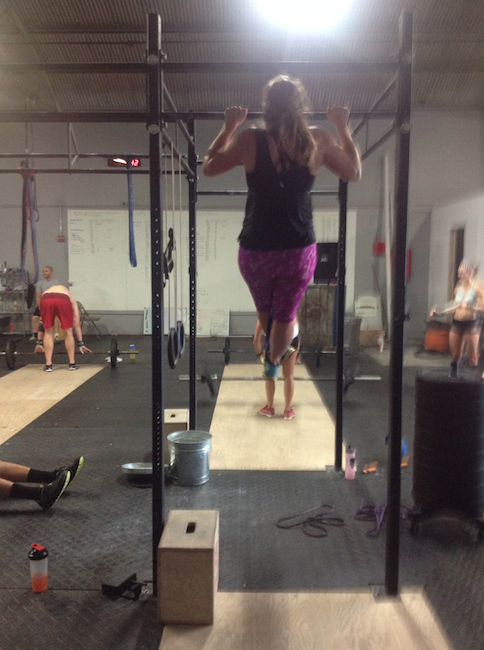 We did a double WOD because some of our friends are getting ready for a competition next weekend so we practiced some of those WODs. I was super impressed with the spread. 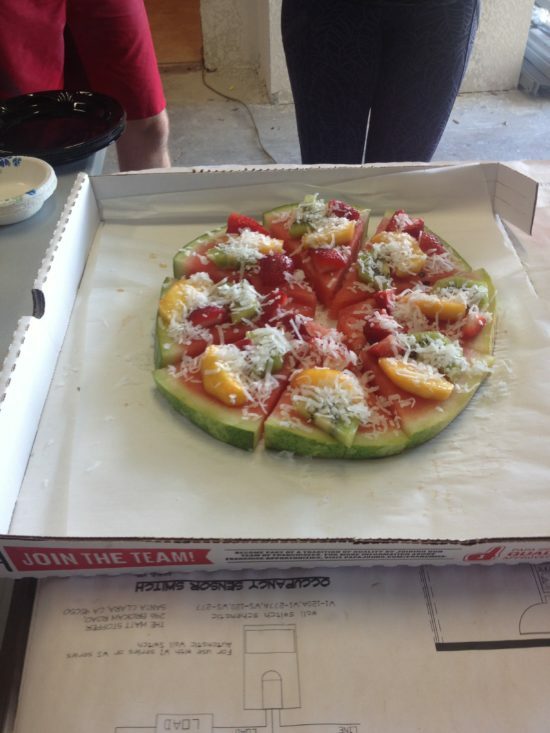 Especially this new take on pizza! A watermelon pie loaded with fruit and coconut served in a pizza box! Super nifty idea. Today marked our first day of fall half marathon training and we had our first track workout with my bro. Sweaty fun! I just can’t wait till cooler weather makes it our way. Cheers to a shorter week! 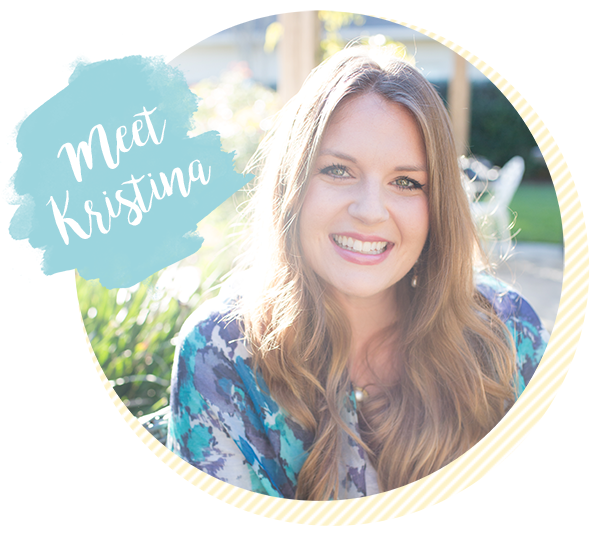 Hi I’m Kristina LaRue, registered dietitian and millennial mom of two active and hungry boys. 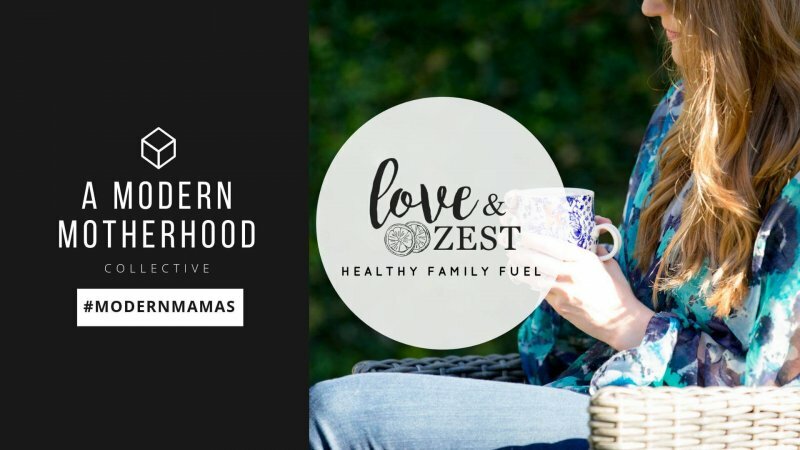 Here on Love & Zest, you’ll find (mostly) healthy recipes to fuel the whole family and real life stories of modern motherhood. I’m all about veggie-filled breakfast meal prep recipes, healthier sweets, and easy weeknight dinners made in the Instant Pot or sheet pan. Did you make one of my recipes?? Leave a review in the comments and tag @loveandzest #loveandzest on Instagram! 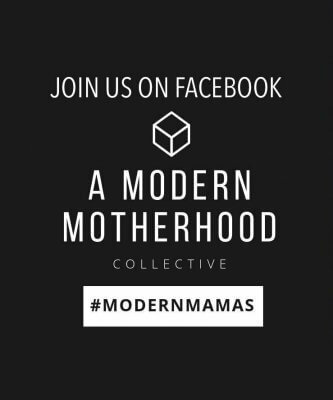 If you’re a modern mama– I’d love for you to join my Facebook group A Modern Motherhood Collective! Sounds like a great and active weekend! 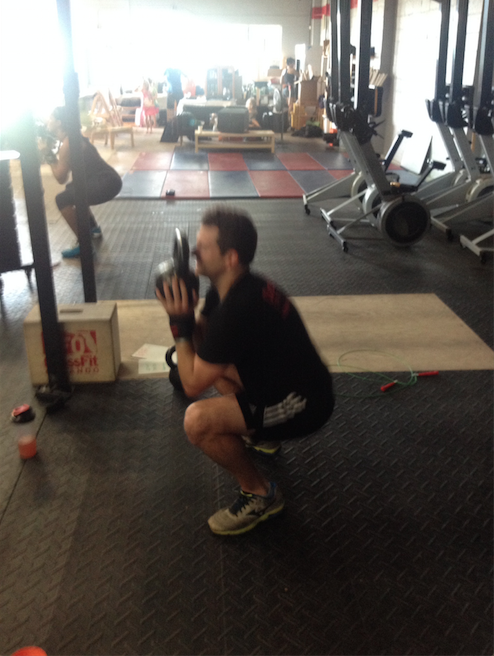 What half are you training for?! Good luck! Thanks Jess!! A few halfs in the pipeline this fall… fingers crossed I’m planning on running Savannah as my main race. 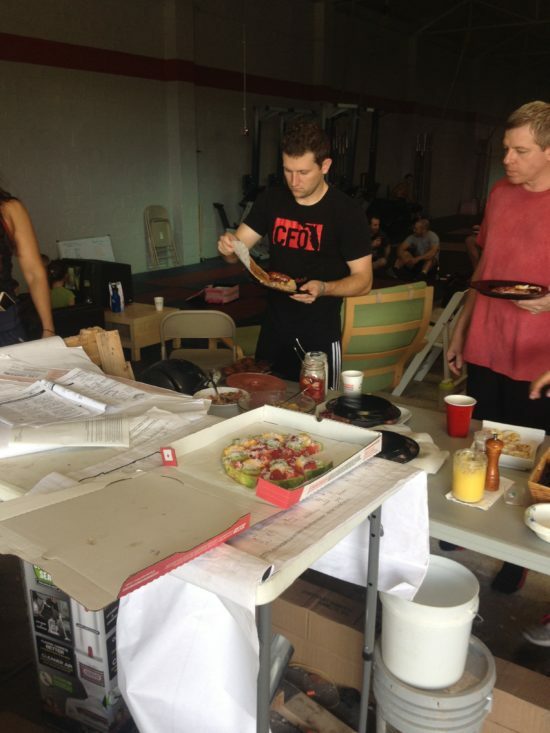 Good workout! 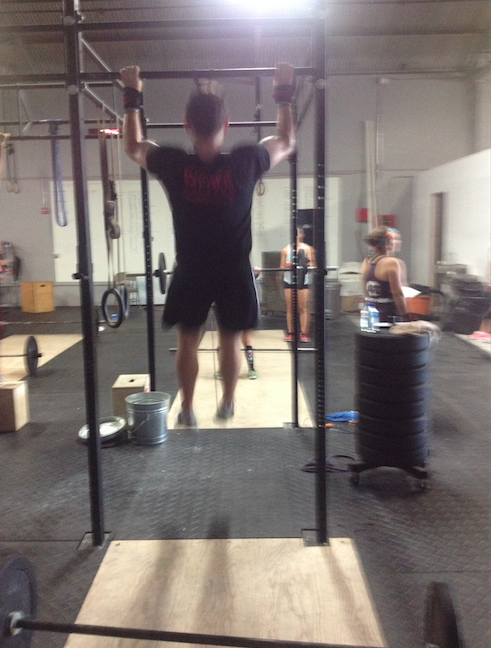 You are looking strong on the pull ups!! Thanks for stopping by Love & Zest. I’m Kristina LaRue, millennial mom of two active and hungry boys, which makes me an around the clock milkmaid and cheerio picker upper. Here on L&Z, I share (mostly) healthy recipes to fuel the whole family and real life stories of modern motherhood. JOIN 10,000 OTHERS AND GET ACCESS TO MY FREE LIBRARY OF RESOURCES: Our latest Weeknight Dinner Guide to make getting dinner on the table easier is now available!